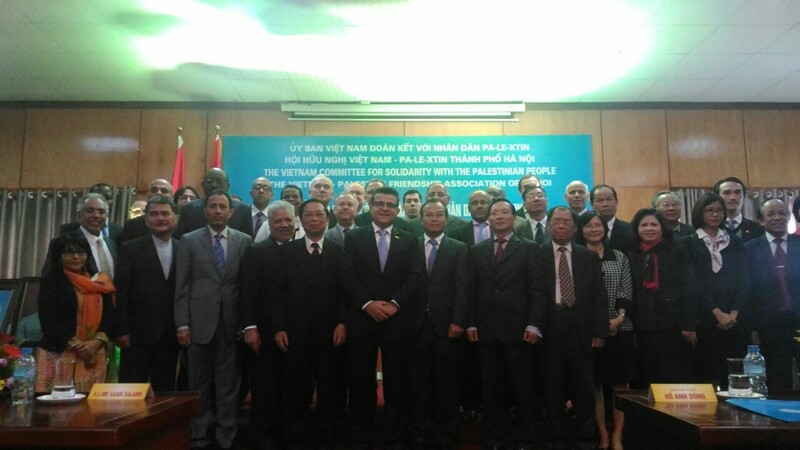 On the occasion of the Lunar New Year 2016 – the Year of Monkey, Ambassador Saadi Salama would like to send to you all the best wishes for a happy, lucky and successful new year! 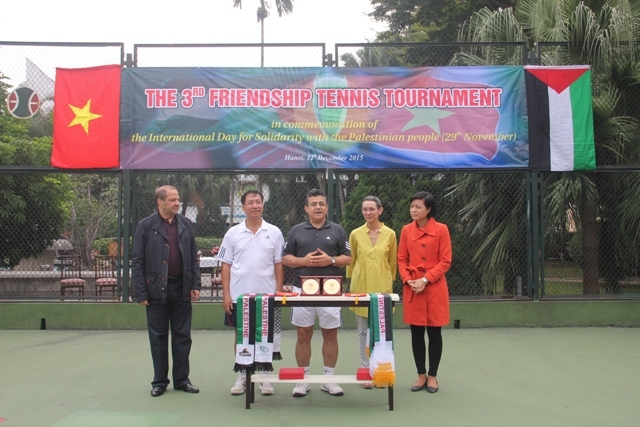 Hanoi – In commemoration of the International Day for Solidarity with the Palestinian people (29th November), the Embassy of the State of Palestine and the Vietnam-Palestine Friendship Association of Hanoi co-organized the 3rd Friendship Tennis Tournament in Hanoi on Saturday, 12 December 2015. 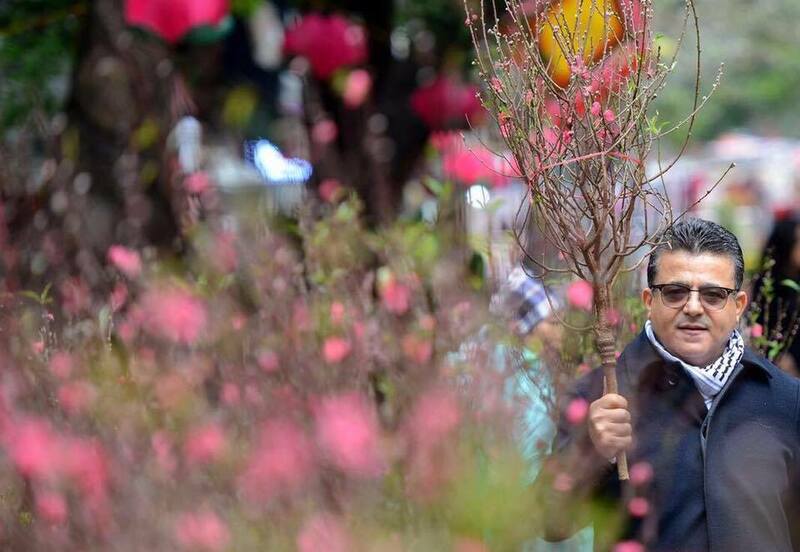 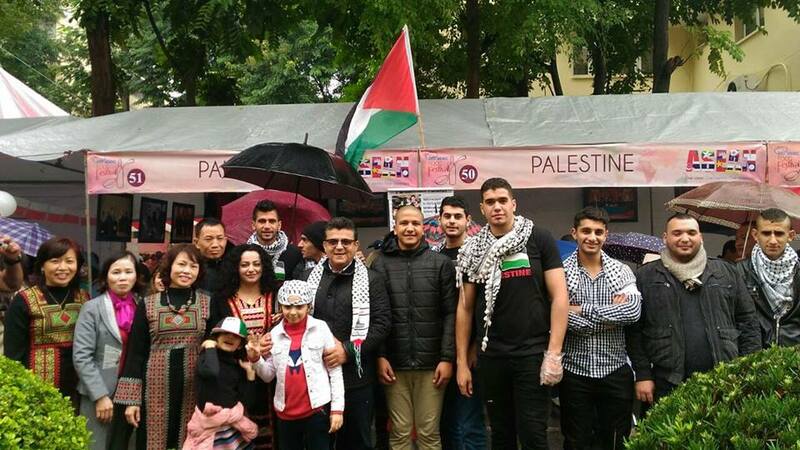 Hanoi - The embassy of the State of Palestine in Hanoi participated in the 3rd Charity Food Festival organized by MOFA Viet Nam on Saturday, December 5th, 2015. 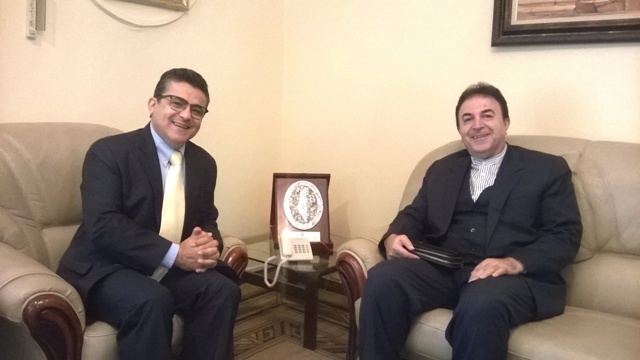 Hanoi - On Friday morning, 27th November 2015, Ambassador Saadi Salama welcomed Iranian Ambassador Saleh Adibi who paid a courtesy visit on the occasion of receiving new task in Vietnam.